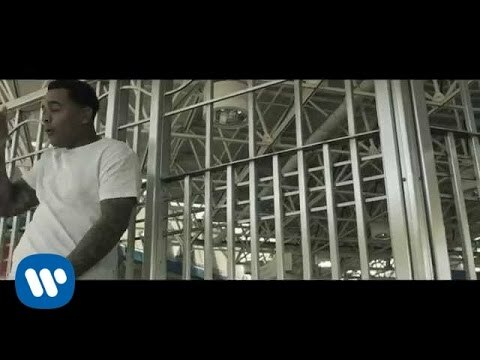 Kevin Gates first began rhyming in 2007, when he began making music with fellow Louisiana natives such as Webbie and Lil Boosie. Gates first received attention with his 2008 single "Get in the Way" featuring Lil Boosie. Soon after, he and Boosie would be incarcerated in separate cases. Gates would then be released in 2011 and immediately returned to recording music. He would soon earn the attention of Lil Wayne and would start being managed by Young Money Entertainment's management wing. 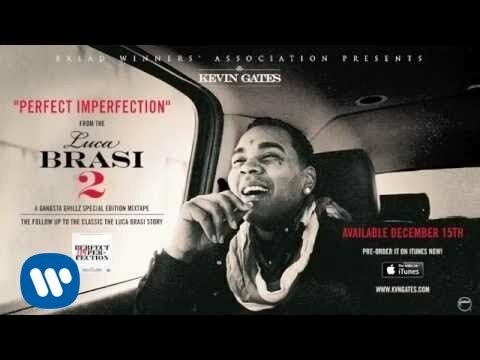 In early 2013, Gates released a mixtape, The Luca Brasi Story which was called "easily the best rap-related thing" in February 2013 by Spin Magazine, who also said he has "been a rapper to watch for a few years now".The Luca Brasi Story has been downloaded from popular mixtape sharing site, DatPiff, over 130,000 times. 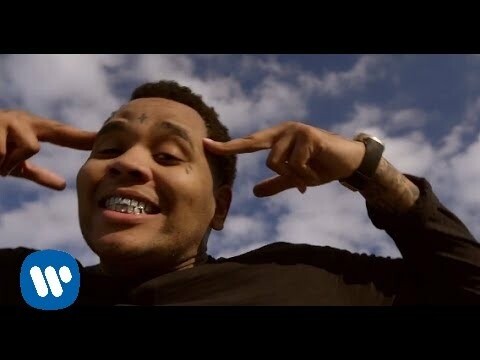 On February 15, 2013, it was announced that Kevin Gates signed with Atlantic Records. Gates was also featured onPusha T's 2013 mixtape Wrath of Caine on the song "Trust You"and was featured on frequent collaborator Gudda Gudda's mixtape Guddaville 3 on the song "Hustle All Day" also featuring Flow. 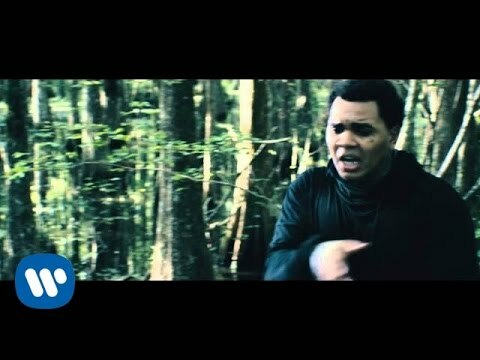 On July 16, 2013 Gates released a street album titled Stranger Than Fiction, the street album featured guest appearances by Wiz Khalifa and Juicy J along with being supported by the single "4:30".Stranger Than Fiction debuted at number 37 on the Billboard 200 selling 8,400 copies in its first week. Rolling Stone ranked his song "Wylin" at number 40, on their list of the 100 Best Songs of 2013. 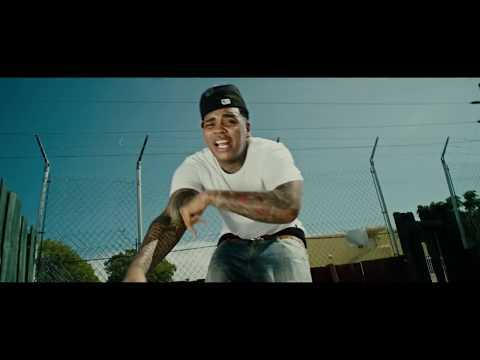 His second street album By Any Means was released on March 17, 2014. It debuted at number 17 on the Billboard200, selling 17,000 copies in the United States. Gates was named part of the 2014 XXL Freshmen Class. 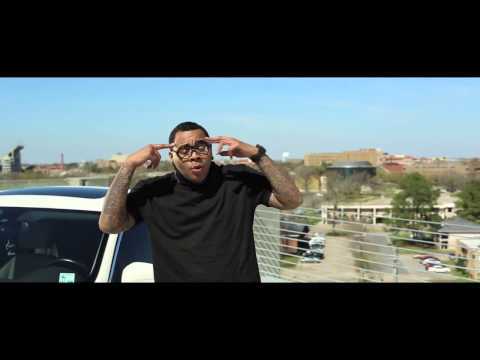 Book Kevin Gates for shows and concerts at Heavy Rotation booking agency. Worldwide Bookings with HR Booking. Kevin Gates Booking, Book Kevin Gates. 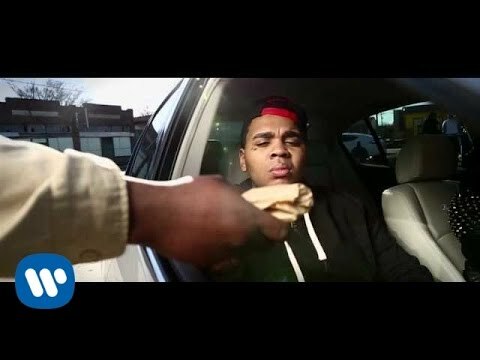 Book artists like Kevin Gates, Kevin Gates booking agent, contact Kevin Gates email, Kevin Gates manager, Kevin Gates management for concerts, bookings, biography, pictures, videos. 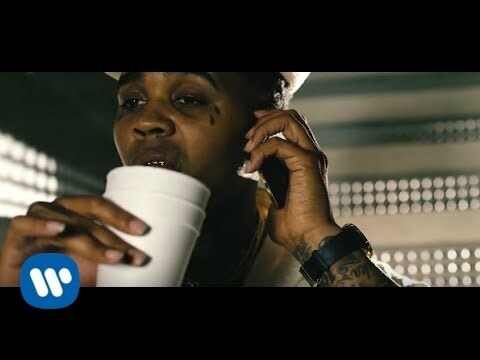 Kevin Gates may be available for your club shows, private party, festivals or other events.